We offer face-to-face RG146 SMSF Training. Click here for more information about our two-day RG146 course. 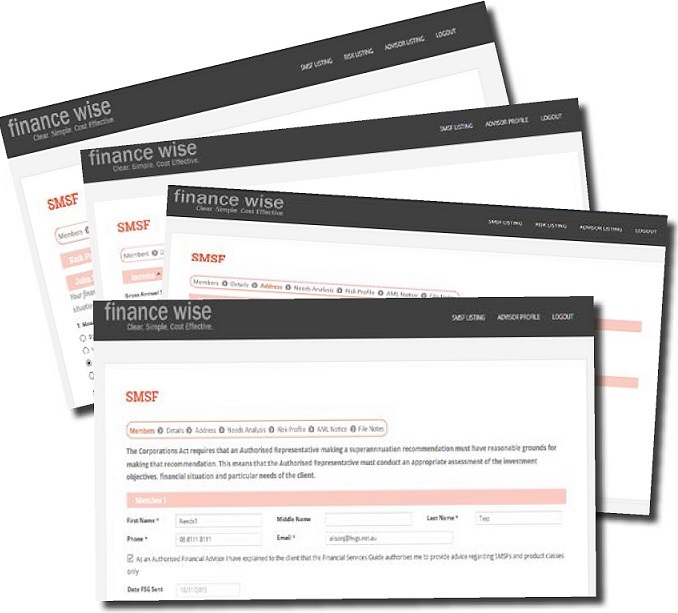 finance wise has developed a cloud-based portal which streamlines the SMSF advice process. With real time auditing, our portal is designed to ensure there are no compliance breaches. For more information click here. Click here for the free e-book. 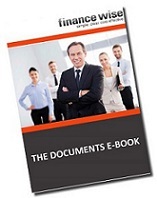 The ASIC Documents E-book provides guidance on the critical documents. It also outlines the safe harbor steps which are vital to SMSF compliance. The ASIC Documents E-Book provides a sneak peak at the finance wise portal. Our cloud-based portal is designed to streamline the advice process and tick off all ASIC compliance requirements.